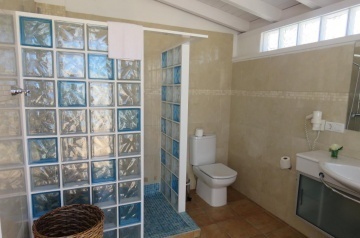 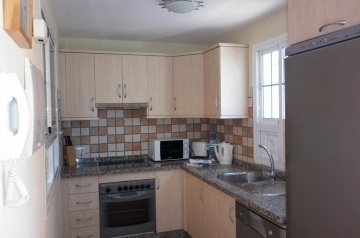 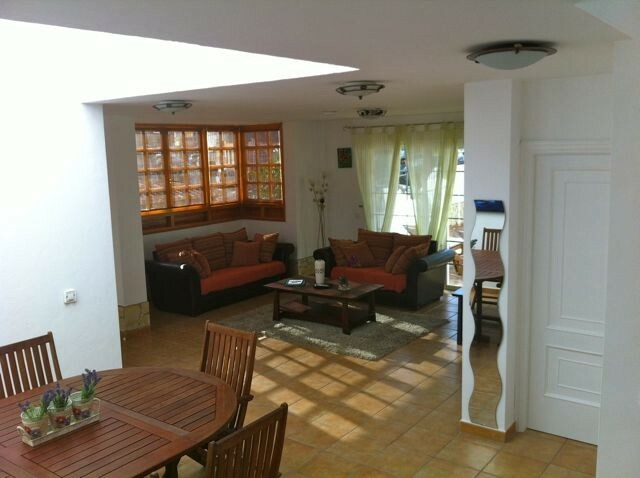 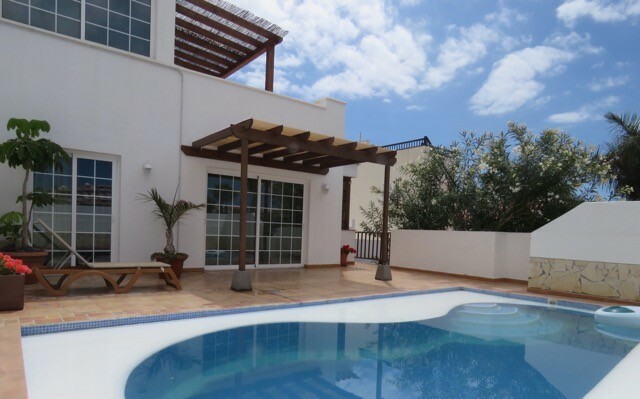 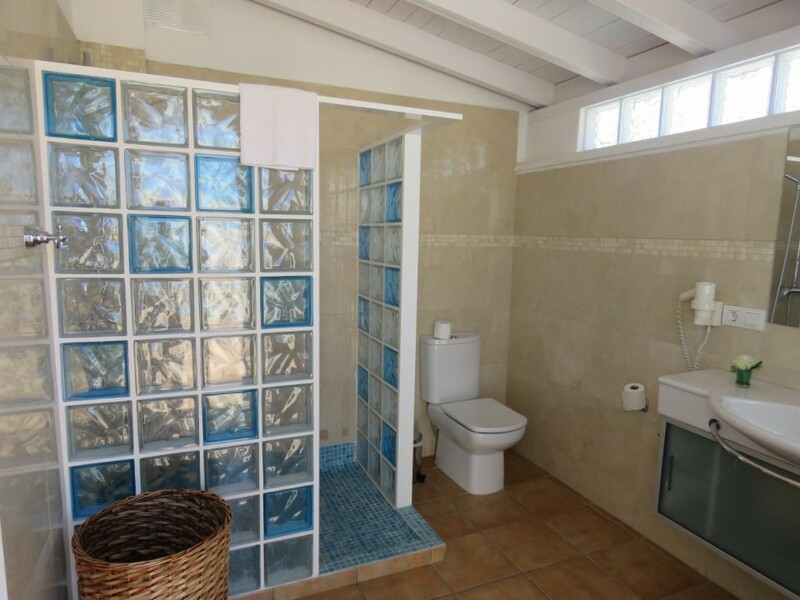 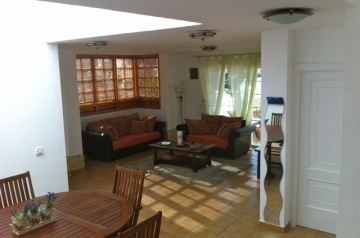 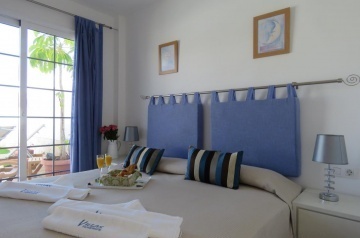 Three bedrooms, three bathrooms, easily accommodating 6 guests this villa offers space and comfort. 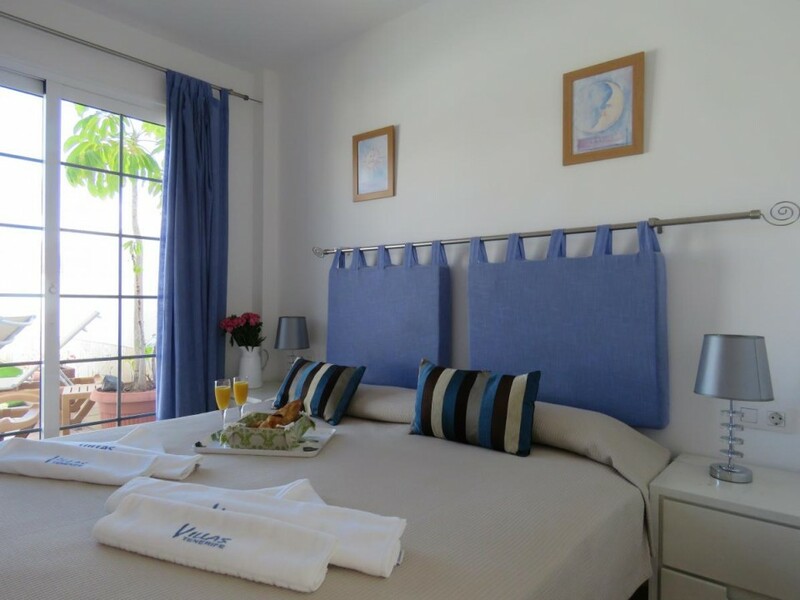 The perfect place to come and relax! 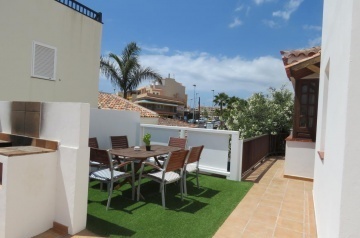 BBQ area, roof terrace with lovely sea views. 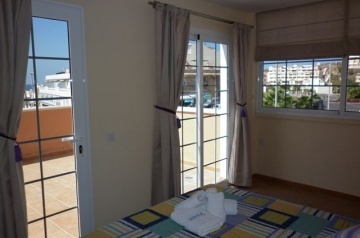 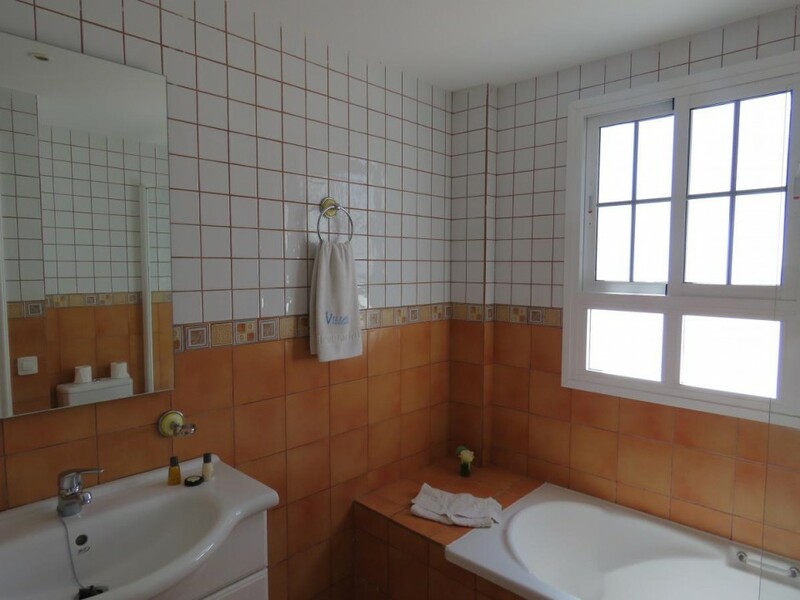 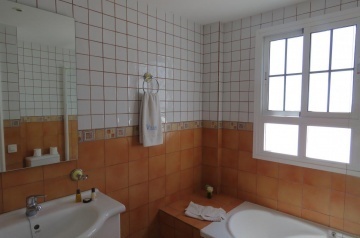 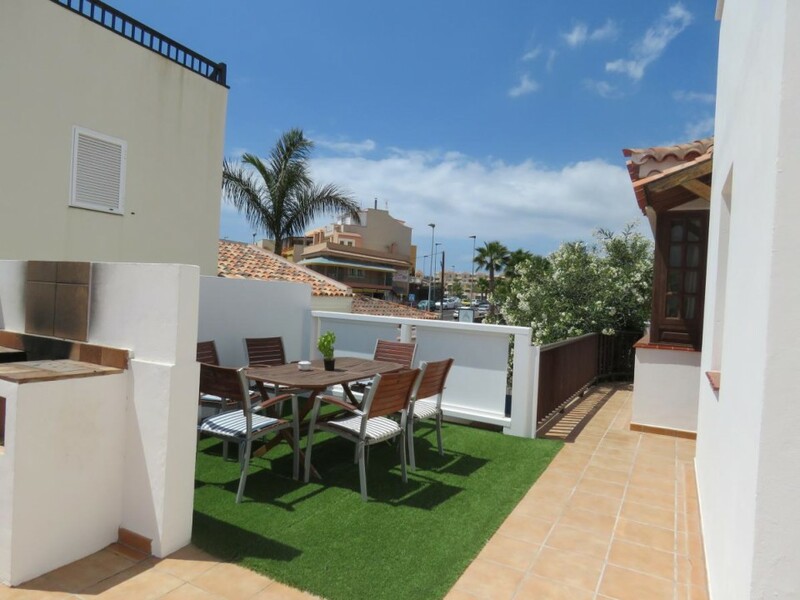 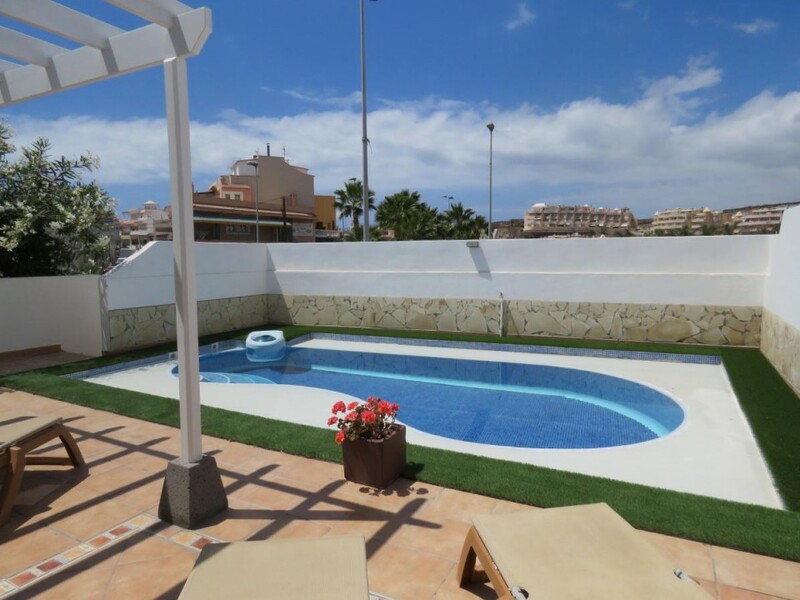 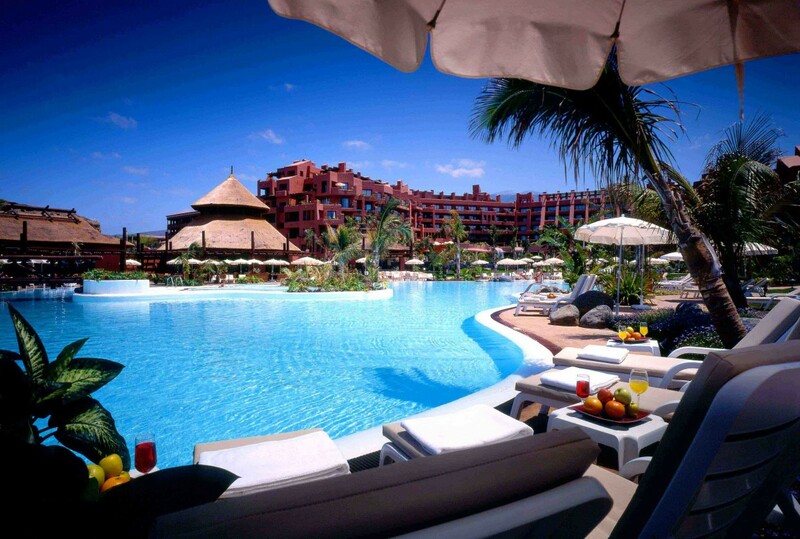 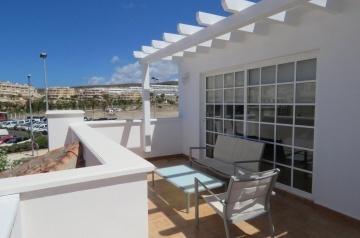 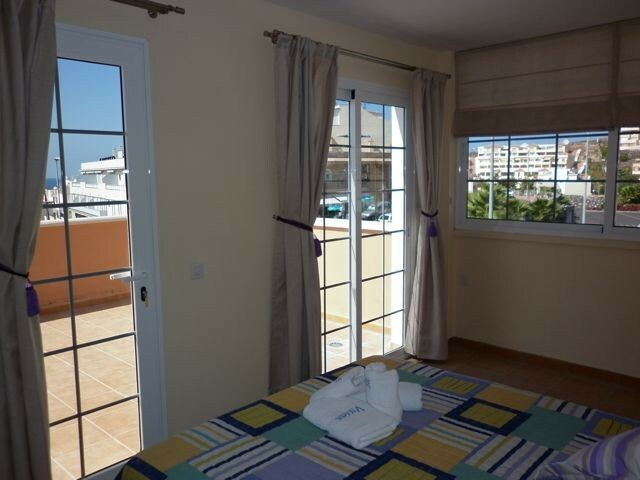 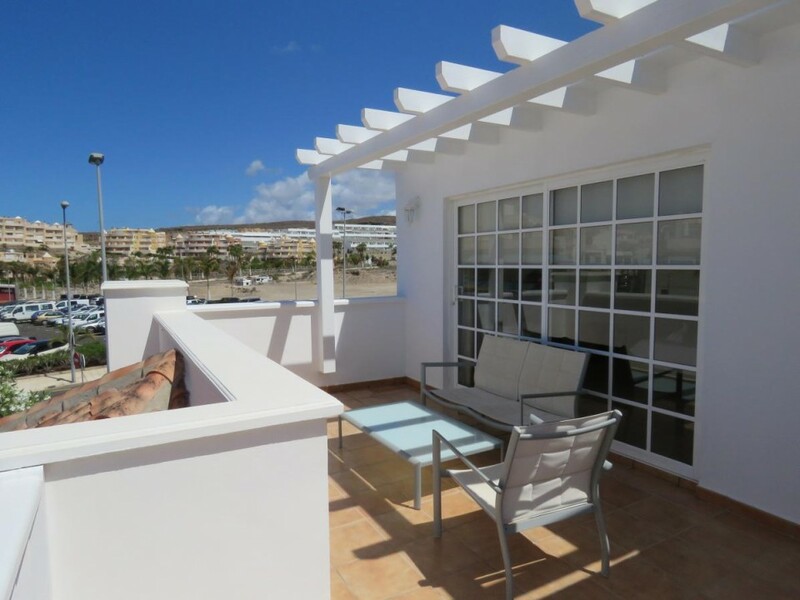 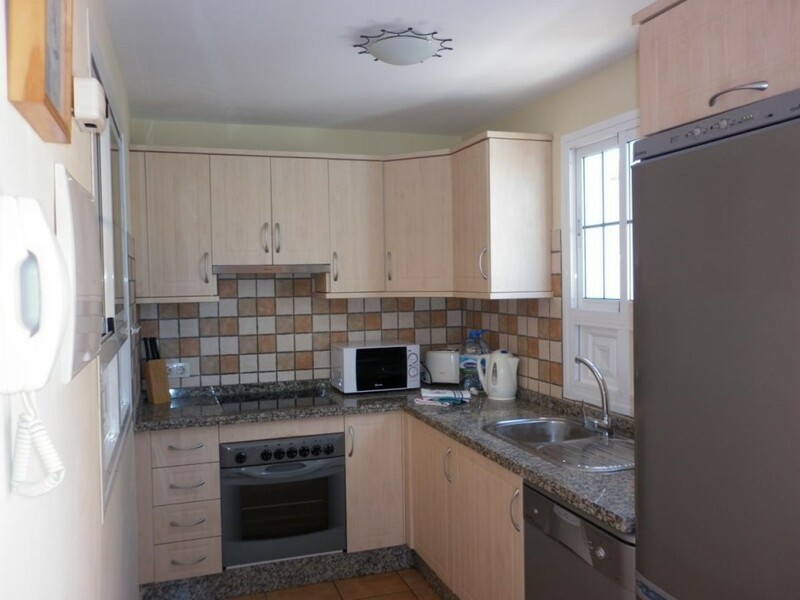 Located on the South West coast of Tenerife, Casa Libra sits in the seaside village of La Caleta, Costa Adeje.